Discover Northumberland's history and proud mining heritage just off the coastal route in South East Northumberland. 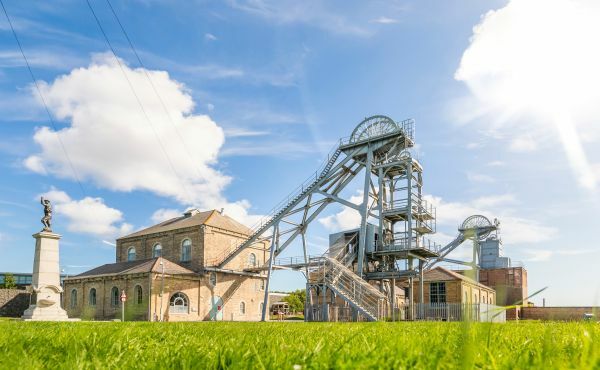 Woodhorn's original colliery structures and stunning modern building inspired by the monster coal cutting machines once used deep underground feature entertaining and interactive displays to paint a picture of life in this former mining community. 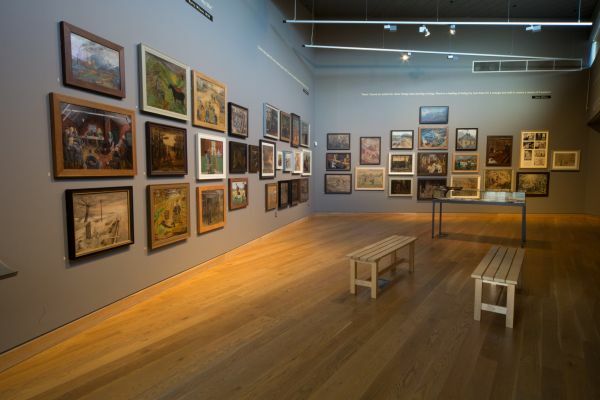 Woodhorn is home to The Ashington Group Collection - a unique collection of paintings by the artists more affectionately known as the Pitmen Painters whose story has been celebrated in the award winning play of the same name by Billy Elliot writer Lee Hall. You can take an emotional journey through Coal Town and learn about the life and loves, tears and tragedies of a proud mining community. 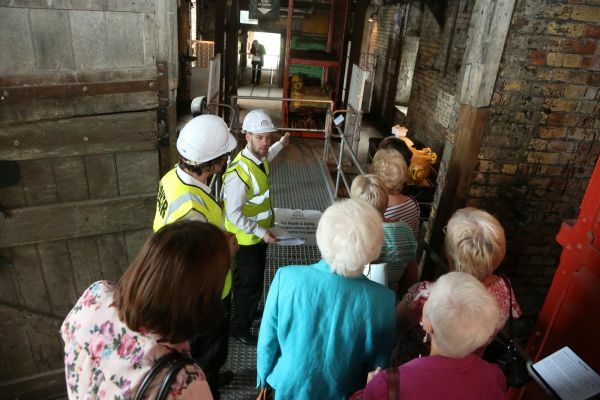 You can also explore the colliery buildings, hum along to a brass band, see the colourful miners' banner and even design your own banner. 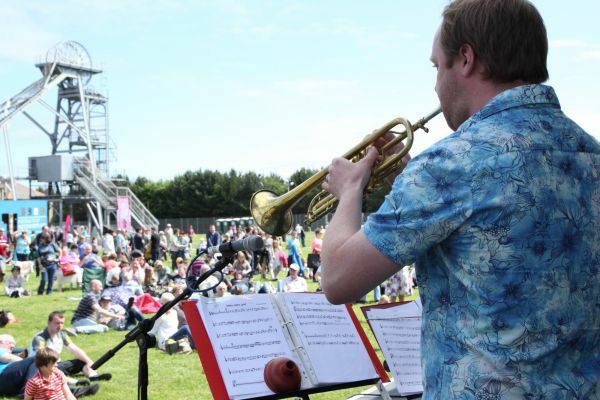 There's a regular programme of exhibitions too. The site is also home to the Northumberland Archives which hold everything from old maps and photographs to church records. With 800 years of history, it's just the thing if you're researching that family tree. Touch screens will show you how to get started if you want to delve into the past and Woodhorn's study centre welcomes visitors all year round - just bring some id with you. 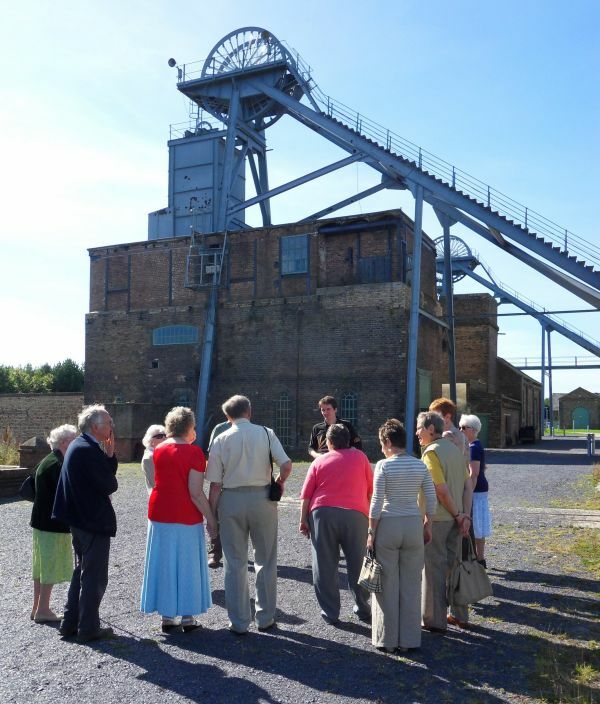 Visitors can explore the grade 2 listed colliery buildings, enjoy lunch in the cafe or wander around the country park in which it is all located. 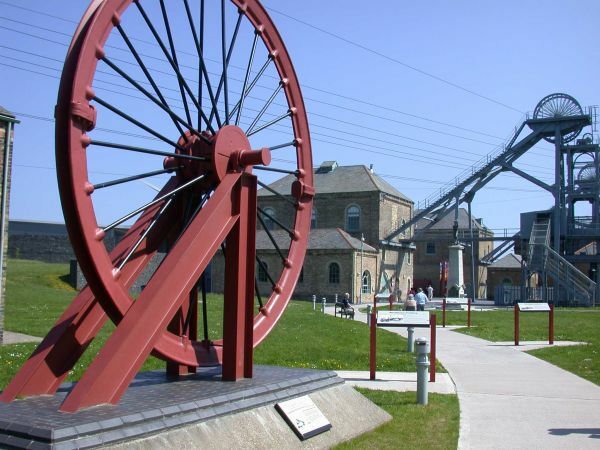 Woodhorn is open Wednesday - Sunday all year round from 10am - 4pm (April - September close at 5pm). Also open Monday & Tuesday during Northumberland school holidays. 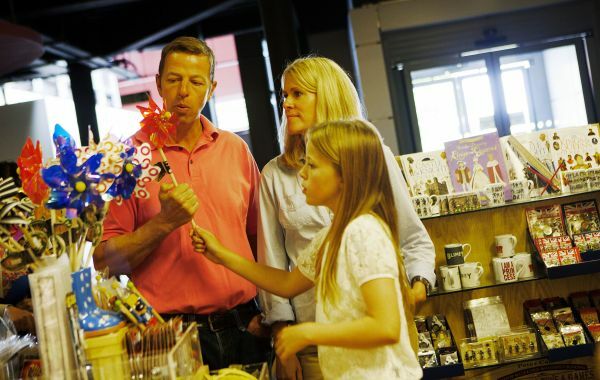 Book in advance for your free guided tour, group rates and discounts.